TALLAHASSEE — Florida State University is offering a drone certificate class, which officials say is the first of its kind in the state university system. Thirty-five students have registered to study the applications of unmanned aircraft systems, beginning in January. The deputy director of FSU’s emergency management and homeland security program tells the Tallahassee Democrat that state and federal officials support FSU training for drone operators. David Merrick says FSU oversaw drones used in disaster planning in Haiti 18 months ago and found there were many domestic applications for the technology. 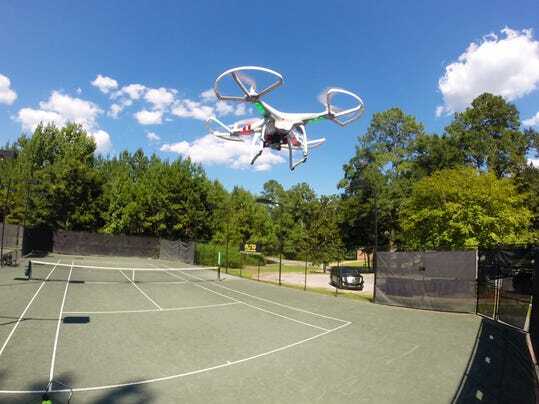 FSU had to get Federal Aviation Administration approval for its course, which is designed to teach students how to use drones to enhance public safety. Merrick says the certificates may help students find jobs as the use of drones increases.